At first, if you wanted to experience the thrills that BMW’s Formula 1 inspired V10 engine provided, you had to buy a boring sedan. The M5 is not boring and will never be boring to me, but some people just want the car to look like a sports car if it goes like a sports car. 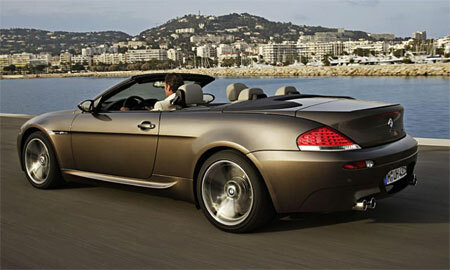 Like the nice people they are, BMW provided. 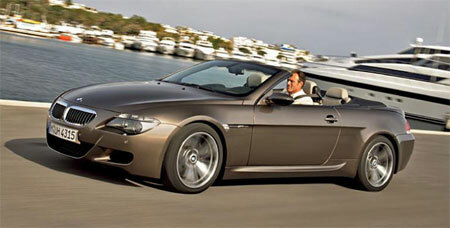 The BMW M6 was a M version of it’s 6-series two-door coupe which featured the same award winning 5.0 litre V10 engine. 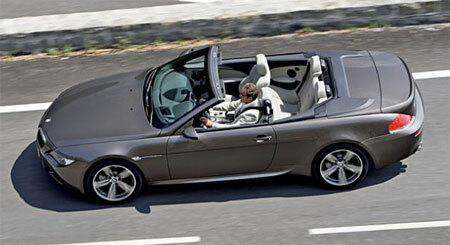 Now, wouldn’t it be orgasmic if you could experience the V10 in an open top? To be able to hear the screaming intake in full clarity? 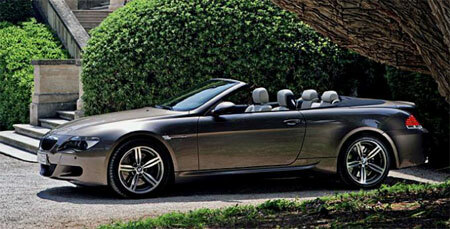 Now you have the BMW M6 Cabriolet. More photos after the jump. Basic performance stats re-cap. 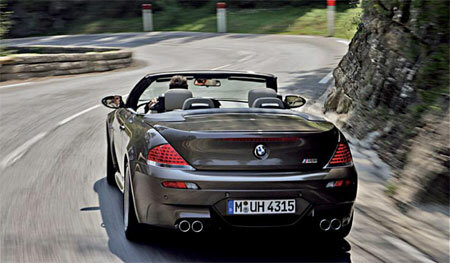 The M6 engine makes 507 horsepower at 7750rpm and 520Nm of torque at 6100rpm. The redline is at 8250RPM. The top speed is electronically limited to 155mph (250 km/h), though with a bypass it could easily go beyond 200mph (320 km/h). The 5.0 litre V10 engine employs more than 1000 individual components, all working together to produce maximum power out of a production engine meant to last (unlike an F1 engines short lifespan) and they are all controlled by 3 32-bit microprocessors that can process 200 million calculatons per second. 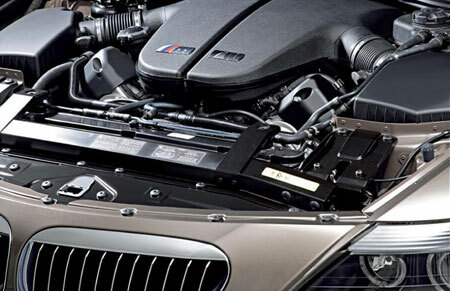 The engine is mated to the same 7-speed SMG gearbox in the M5. The engine weighs only 240kg. 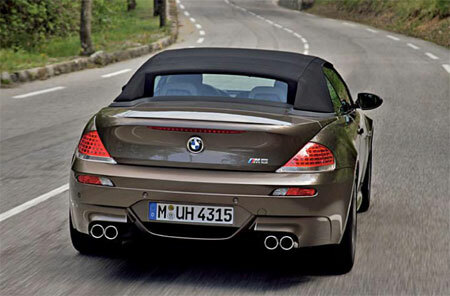 This light weight helps balance weight distribution between the front and back of the car closer to a 50-50 ratio. 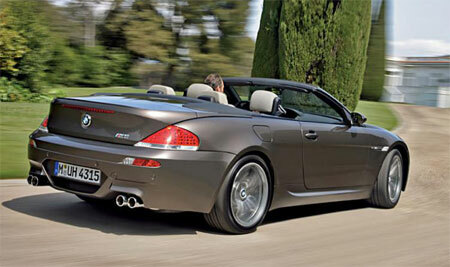 Expect a light-weight CSL version of the BMW M6 soon.